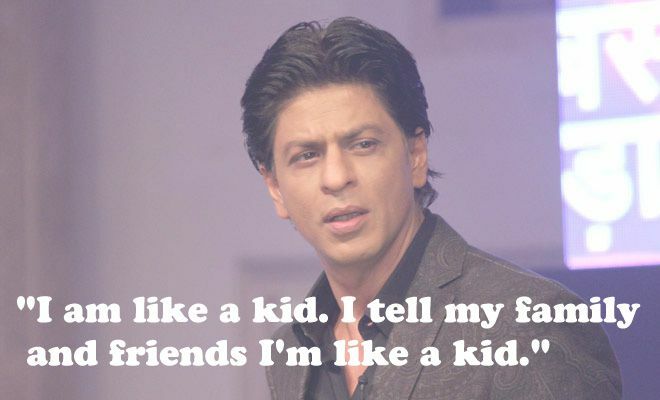 We all know that Shahrukh Khan is King of Bollywood and a real superstar but very few know the witty side of the actor. 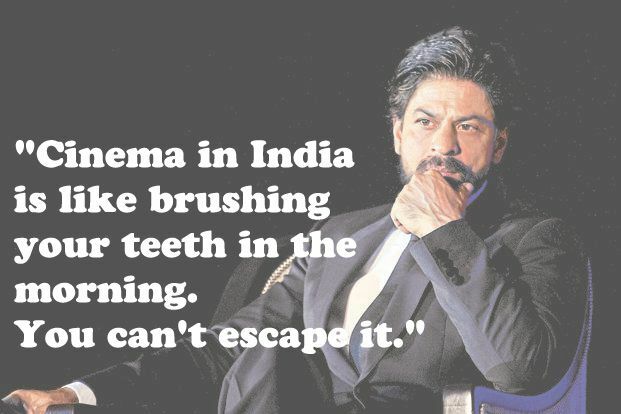 Love him or hate him, Shahrukh Khan will continue to rule over the Bollywood. 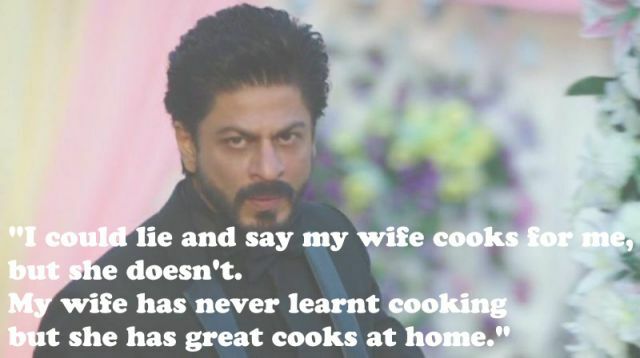 Shahrukh is witty, sarcastic and the King of Comebacks. 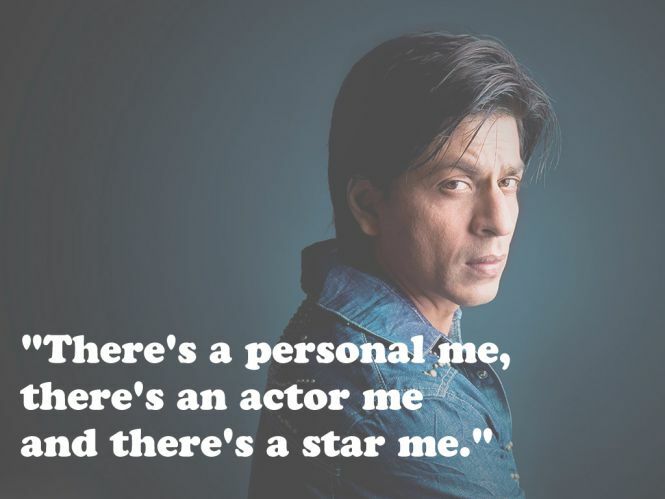 He is a real entertainer in real life also. 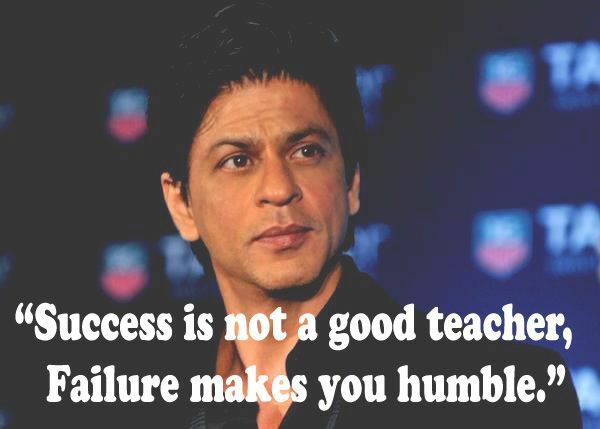 To prove that we have compiled a list of 10 of the best Shahrukh Khan quotes. 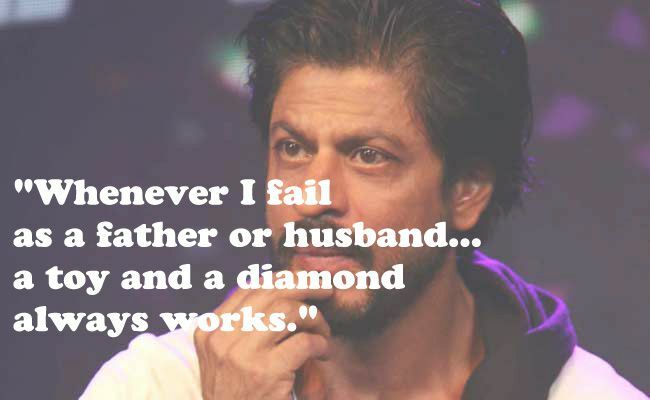 We are sure that these Shahrukh Khan quotes will bring a smile on your face and you will love him more than ever. 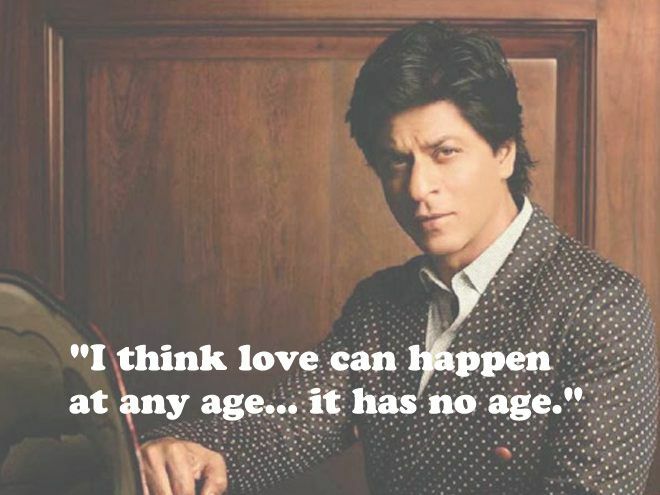 Let’s check out these Witty quotes by the King of Romance. Related: 10 Will Smith Quotes That Prove He Is The Most Inspirational Celebrity. 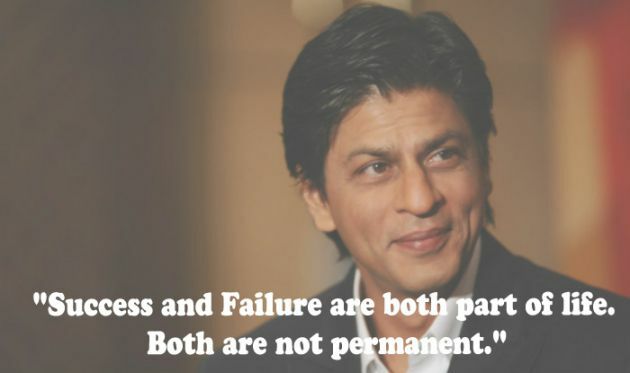 Also, let us know if you loved these Shahrukh Khan quotes and if you liked these witty quotes by King Khan of Bollywood, make sure to share these quotes with your friends and loved ones.